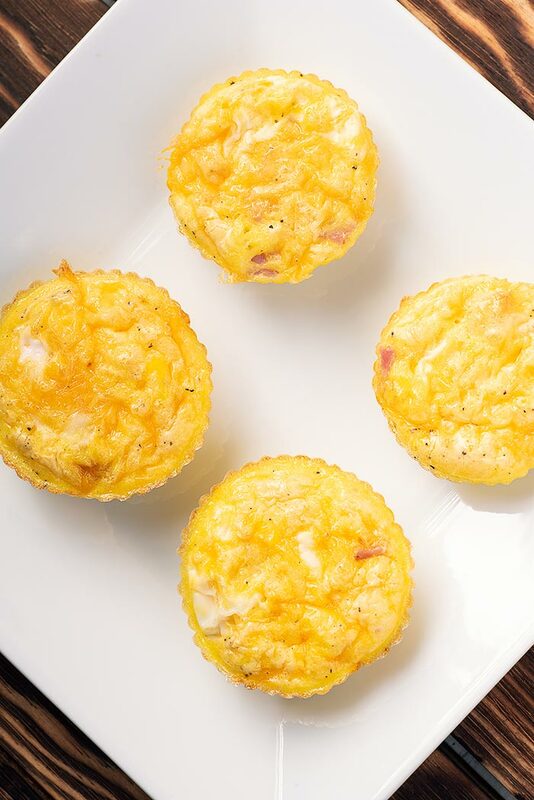 We love making these mini ham and cheese frittata ahead of time and then just reheating them in the mornings for a quick and easy breakfast. Let’s face it, mornings are chaotic. Getting everyone up, dressed, fed, and ready for the day takes much longer when we haven’t prepped any food ahead of time. 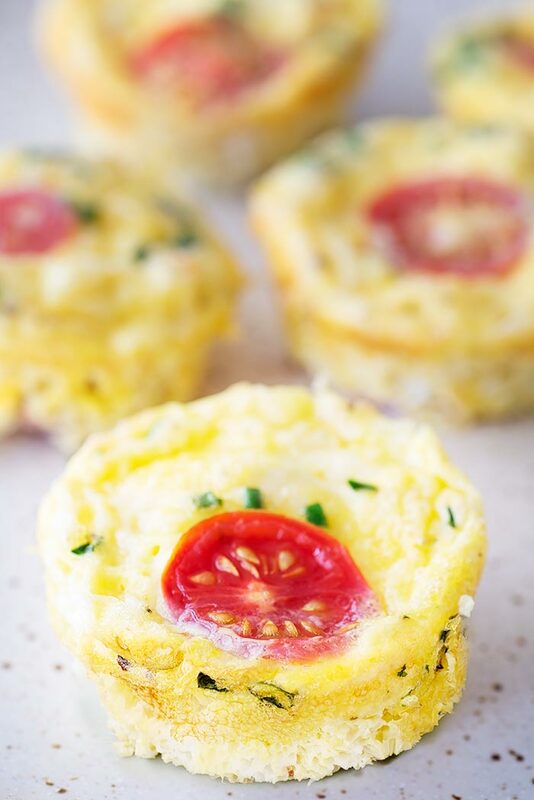 Mini frittatas are perfect to have in the fridge to just reheat and eat on the go. 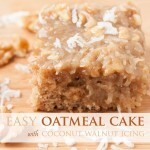 We tend to make them in large batches with a couple of different flavors to please everyone. You’re always starting with the same base of whisked eggs, salt, and pepper, but from there you can add in just about anything you want. Versatility is key when pleasing an entire household. 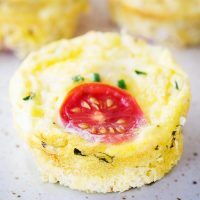 These mini ham and cheese frittatas aren’t for me because of my food allergies, but the kids love them and hopefully you will too. The biggest tip I have for you is to figure out the right tray, molds, or spray to prevent your frittatas from sticking. Because there’s nothing more frustrating than seeing your beautiful breakfast fall to pieces as you repeatedly clang an upside-down muffin tin against the counter top (probably while using a few choice words). Believe you me, I’ve been there and it’s no fun! We now use the silicon individual egg molds to make these after going through the whole ordeal of having them stick to our muffin tin. If you do use muffin tins, make sure they are well greased–I’ve heard butter, bacon grease, or vegetable shortening work better than the non-stick sprays. After that, it’s easy. Divide your mixture evenly between your tin or molds and get baking! 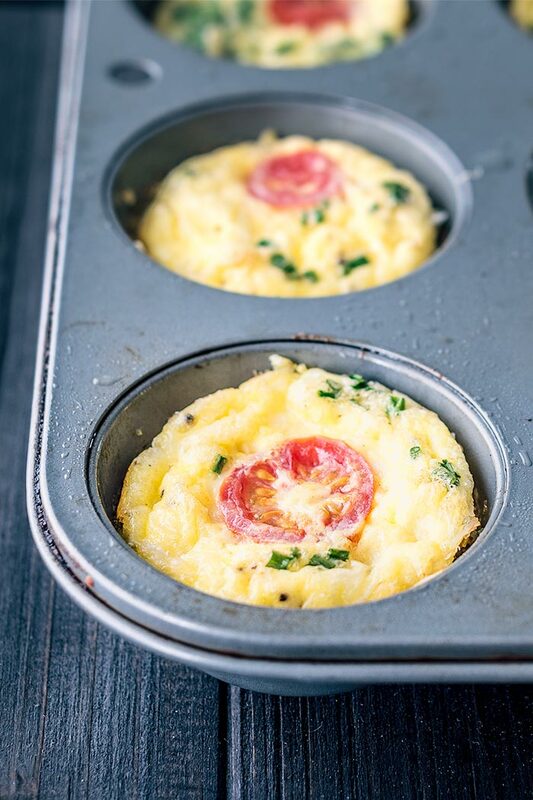 Mini frittatas are great hot from the oven, but as mentioned we love to make these in large batches so we can pull them out and reheat them for an easy breakfast. 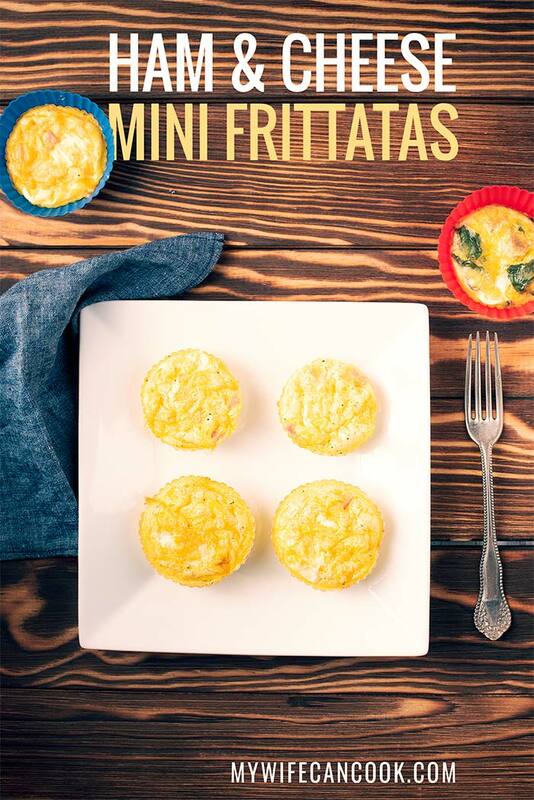 We’ll often make these mini frittatas on the weekend and then pull them out during the week to reheat for an easy breakfast. Just store in an airtight container and keep in the refrigerator. They may last as long as a week, but just bear in mind they’re going to be best the first few days. We try to finish them off in the first 3 days. 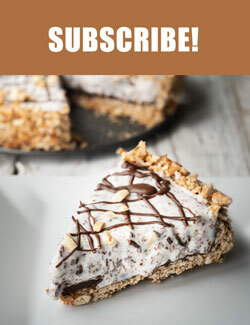 You can always make a fresh batch! We just reheat in the microwave. They’re small and don’t take long so don’t set for a large amount of time or you’ll pull out a scorched blazing inferno. Just start for 10 seconds and then add an additional 10 seconds as needed until you discover the perfect reheat time. I’ve heard you can freeze frittata although it’s not something we have tried yet. If you’re feeling up to the challenge you might want to check out some of these tips for freezing frittata. 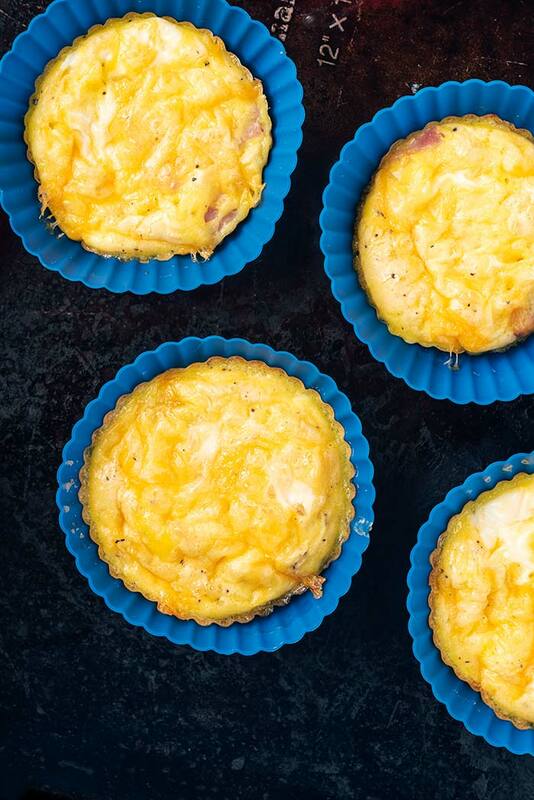 Mini ham and cheese frittatas make a great protein packed breakfast. Make them in a large batch and then enjoy the easy to reheat leftovers throughout the week. Whisk eggs with milk, salt, and pepper. Divide ham and cheese into 6 silicon egg cups. Divide egg mixture into egg cups. Cook for 15-16 minutes until eggs are set.